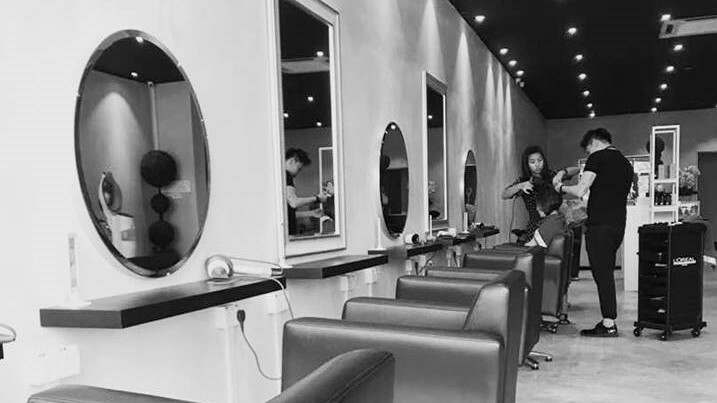 Consult - Scanning - Hair Wash - Hair Cut - Blow & Styling. - Men's RM99 only ! 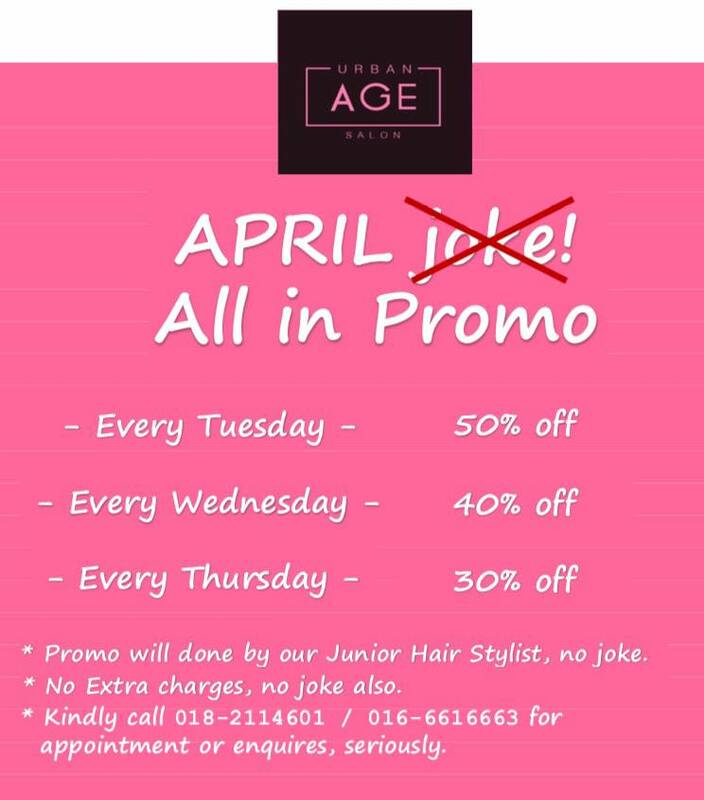 *For Junior Hair Stylist Promo will be according the price above and giving discount according the chosen day. 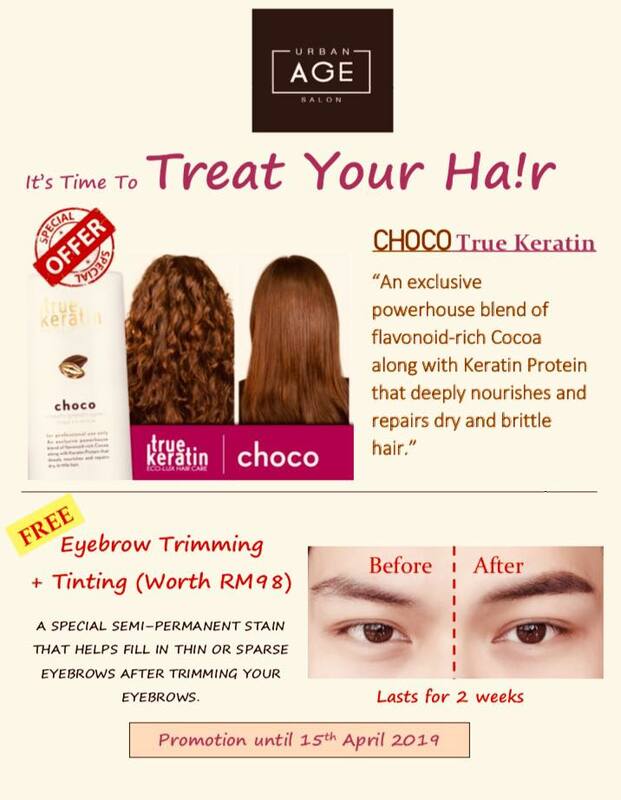 Consult - Pre-treatment (optional) - Hair Dye - Post-treatment (optional) - Blow & Styling. 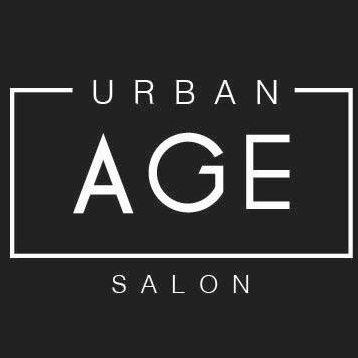 Consult - Pre treatment (optional) - Hair Perming - Post treatment (optional) - Blow & Styling.